Celebrating 38 years of giving to the Hospital. For Patient Care & Comfort! 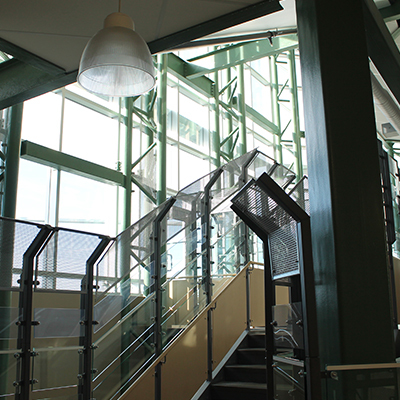 Our organization has been in existence since 1980 and our mission is to facilitate innovative fundraising programs for equipment and services that benefit patient care and comfort in the Red Deer Regional Hospital. We believe that through the selfless efforts of volunteers and staff we can accomplish this mandate. With the aging population this will become even more important in years to come. Our fundraising dollars are geared to the purchase of medical furniture and fixtures, and to patient care and comfort up to a maximum of $4,999.00 per item. The Friends Centre assists with the provision of day-to-day supplies and comfort items. This includes personal grooming items, nursing supplies such as blood pressure monitors, blanket warmers and furniture for the units to share. (To) improve care and comfort to all patients and residents through selfless efforts of staff and volunteers. To facilitate innovative fundraising programs for services and equipment to benefit patients and residents in our facilities. 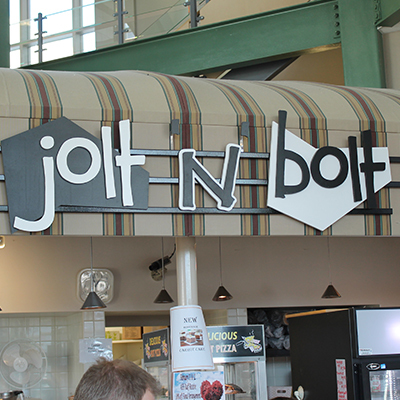 Currently we fundraise through the daily operations at the hospital – Café VA (a health smart venue), Jolt N Bolt and the Present Trends Gift and Flower Shop. Nevada tickets are sold at Parkland Mall as well as daily at the Hospital. We are involved in community Bingos and Casinos and do initiative fundraising such as holding garage sales and planning special events. Through these numerous avenues we have provided the units with valuable equipment such as wheelchairs, stretchers, a lift system, cardiac monitor and various other items. 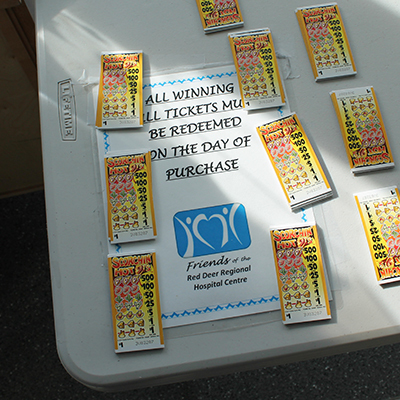 We also administer the Lifeline program and have a kiosk in Parkland Mall where we sell pull-tickets. 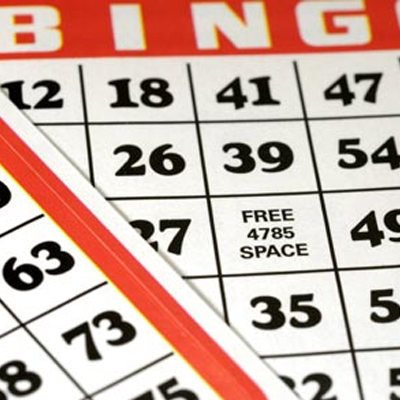 We also run bingos at the Red Deer Bingo Centre. 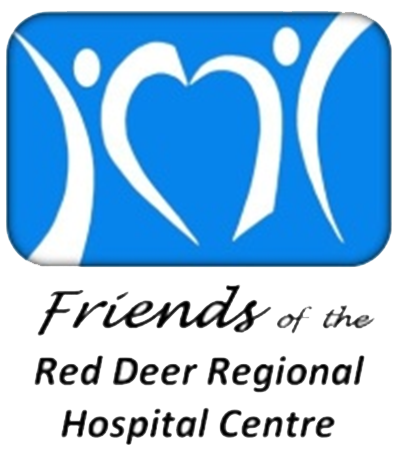 So many ways to support the work of the Voluntary Association in raising funds to support the services and programs offered at the Red Deer Regional Hospital. 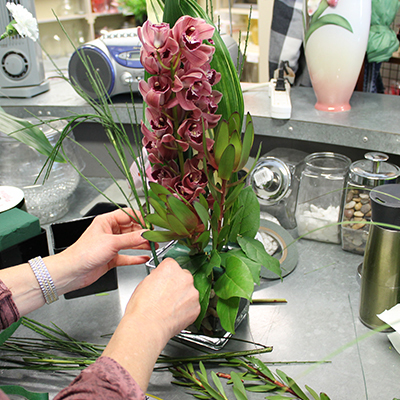 A beautiful, fresh arrangement for every occasion. 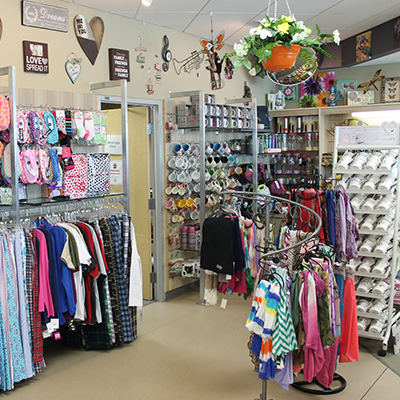 Located just next to the Present Trends Gift Shop on the main level. Fresh coffee, sandwiches, muffins, soup & salad! All here and ready! 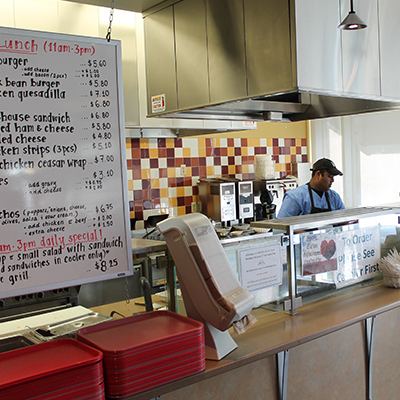 At Cafe VA we serve burgers, healthy choices, and also daily specials! Located just inside the main entrance to the hospital. Come have the chance to win, and support the Red Deer Regional Hospital. Ticker vendors located inside Parkland Mall. Come out and support the Hospital with a little entertainment for yourself at one of our Bingos/Casinos! Information on their date, location and time will be posted on our website. We have a beautiful variety of items and gifts available for purchase on the main floor of the hospital at individual booths. 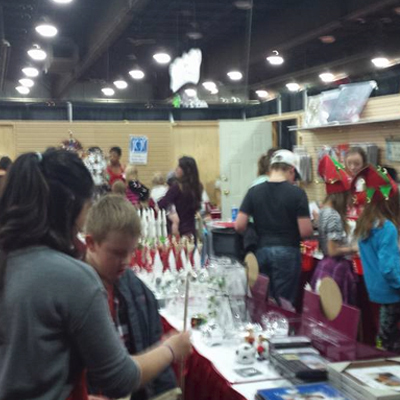 Come have fun at the kids shop during the Festival of Trees. Everything under $20! When you fall down Lifeline is there to make sure you get back up. 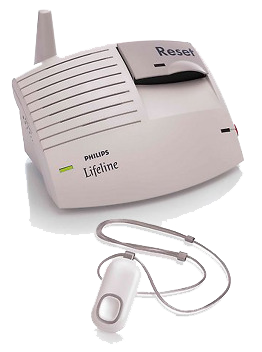 Lifeline offers you #1 Medical Alert Service as well as Medical Dispensing Service. You can be confident that your life is in good hands. With just the push of a button Lifeline alerts your family and emergency services of your situation. Doctors, hospitals, and professional caregivers trust our Medical Alert Service and you can too.